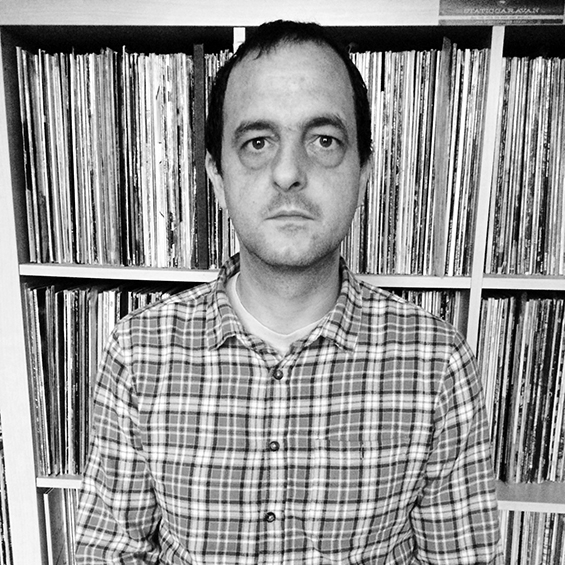 Craig Hamilton founded The Harkive Project in 2013 in order to research the complex landscape of music consumption practices that exist in the digital age. Harkive is an online, crowd-sourced method of gathering stories from music fans across the world about the detail of their music listening. To date it has gathered over 5,000 responses across two annual ‘Harkive Days’. In October 2014 Craig started his PhD research project based around Harkive at BCU, where he is also lectures on the Music Industries degree strand in the School of Media. Prior to his academic work, Craig spent 20 years in various sectors of the music and internet industries, including digital distribution, music retail, working for record labels, and also as a musician.